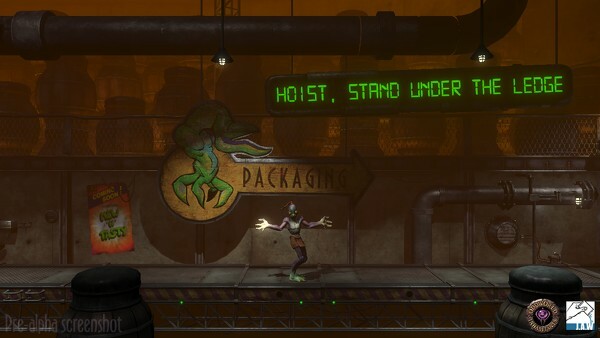 Just Add Water has announced that Oddworld: Abe’s Oddysee New N’ Tasty will release for multiple platforms, including Xbox Live Arcade about a year from now, during autumn of 2013. 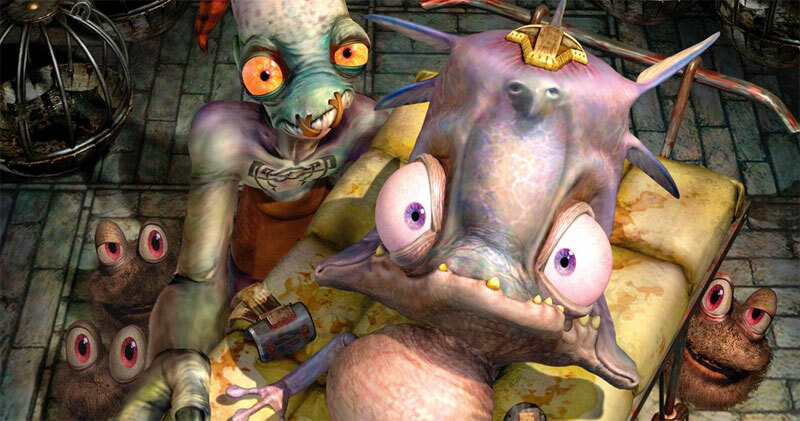 Formerly known as Oddworld: Abe’s Oddysee HD, the game is a high-definition remake of the game that started it all, the PSOne classic, Oddworld: Abe’s Oddysee. Known for its unique visual style, blend of puzzles and platforming and truly one of a kind humor, Just Add Water’s update does more than just lay on a shiny new coat of paint. 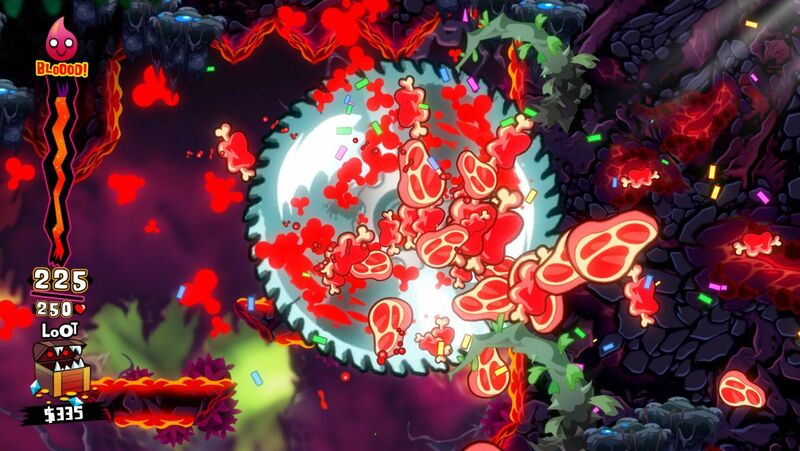 A few weeks back Team 17 announced Worms Revolution, an all new Worms game set to be released on XBLA sometime during the third quarter of this year. 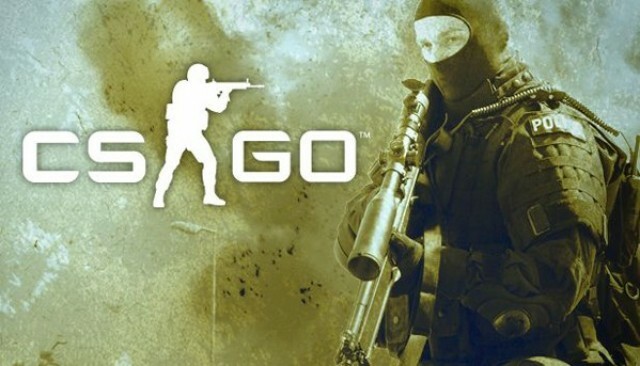 Fans of the franchise immediately began to wiggle with joy upon hearing news of the game being built from the ground up on a completely new engine. Today, we’re able to deliver the first concrete details on that engine. In a nutshell, Revolution‘s environment’s will be rendered in 3D, with the game outwardly looking like a classic 2D Worms game, with much better graphics. Team 17 has promised that deformation and destruction of the game’s environments will be on par with the franchise’s classic side-scrolling entries. 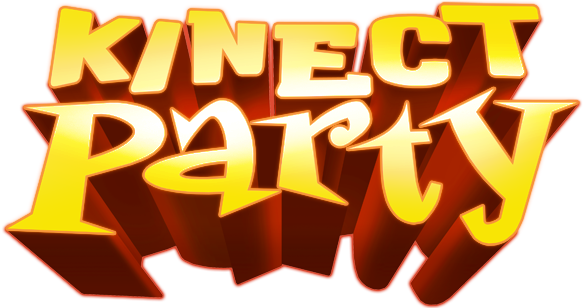 Team 17 has also revealed that Revolution‘s environments will have four central themes; sewers, gardens, farms, and a beach known as “Rock Pool”. You can check out concept art of each setting by following the link below. Don’t even try to claim you’re not already thinking about blowing these places to bits.